Like any race for a political position, campaign advertisements are a common way for a candidate to inform a voter on their stand on the issues. This election contains ads ranging from nasty to vicious attacks on their opponents in an attempt to win votes but how is it really affecting voters? According to a study done by Kantar Media, a campaign media analysis group, President Barack Obama spent $347 million on campaign ads, approximately 85% spent on negative ads. Whereas, Republican candidate Mitt Romney has spent $386 with 91% spent on ads attacking the opposition. Voters have heard quite a bit of “Obamaloney” and have seen “Romney hood” in action and don’t seem to be impressed. According to the Wesleyan Media Project, during this election year, 7 out of 10 ads are negative from Romney and Obama. With these statistics, there is no doubt that this election season has its fair share of negative campaign ads. 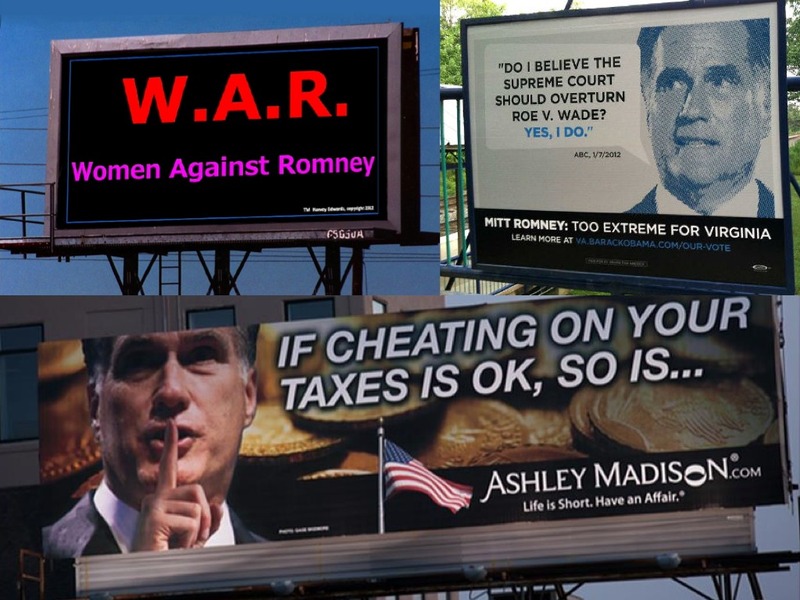 Billboards across the nation can be found associating Obama’s presidency with socialism and spreading the idea Romney is against women. 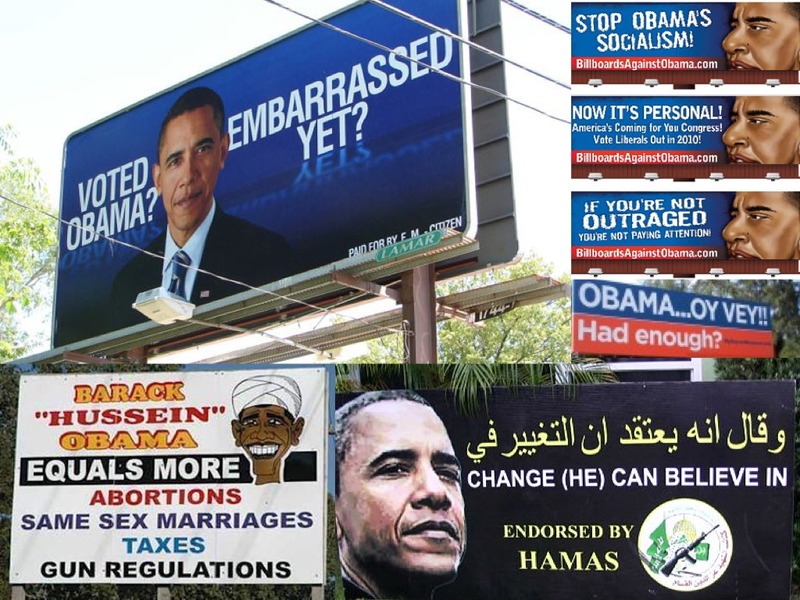 These billboards have become so widespread that they have Facebook pages such as ‘Billboards Against Obama’. The ads broadcasted are not solely sponsored by the presidential candidates, but also by supporting parties and groups. Because other parties can fund attack ads candidates are not held responsible for ads they have not approved. “’I approve this message,’ stems from a public backlash against negative ads by Political Action Committees that support, or more often, attack the opponent candidate,“ said Dr. Klapak, a communication professor at Seton Hill University. These ads do have an effect on voters but the delivery must be consistent. According to the study by Juliana Fernandes, an assistant professor at the University of Miami, negative campaign ads are effective if shown in moderation. “People will be more likely to appreciate and vote for the candidate who is sponsoring the negative advertisement if the ad is presented in a spaced-out manner, over time,” said Fernandes in a study. Overall, the effectiveness lies with the voter. “The bigger question might be, how many citizens fall on the side of intellectual, rational thinking,” said Klapak. “How many fall on the side of the emotional mob rule?